Thoughts from a Traveling Tech: Not the scent I want! 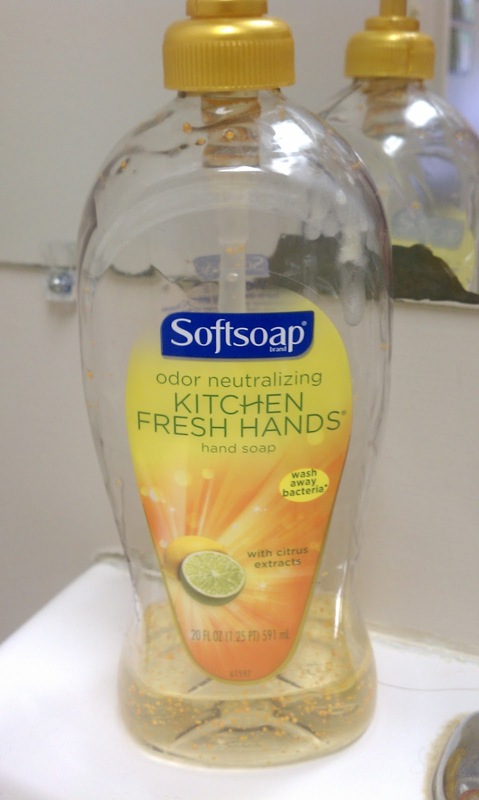 Recently I was talking with a lady in my office and she mentioned the soap in the restroom. It had a unique label and a rather strange phrase. Somehow when I think of a scent from the kitchen I do not think of anything I want my hands to smell like. What possible scent do we think of when mentioning the kitchen? Bacon, fish, dirty dishes, grease, vinegar, oranges, tomatoes, cucumbers. Probably not the phrase my wife wants me to utter when I am curled up on the couch with her, "Oh, my love, you have such kitchen fresh hands!"